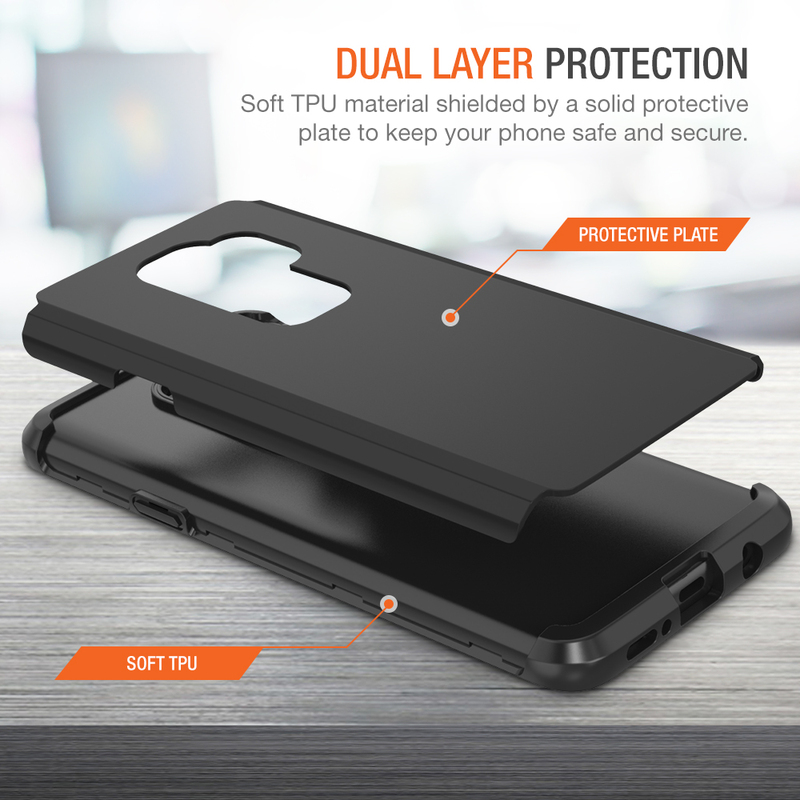 SKU: TM000252. 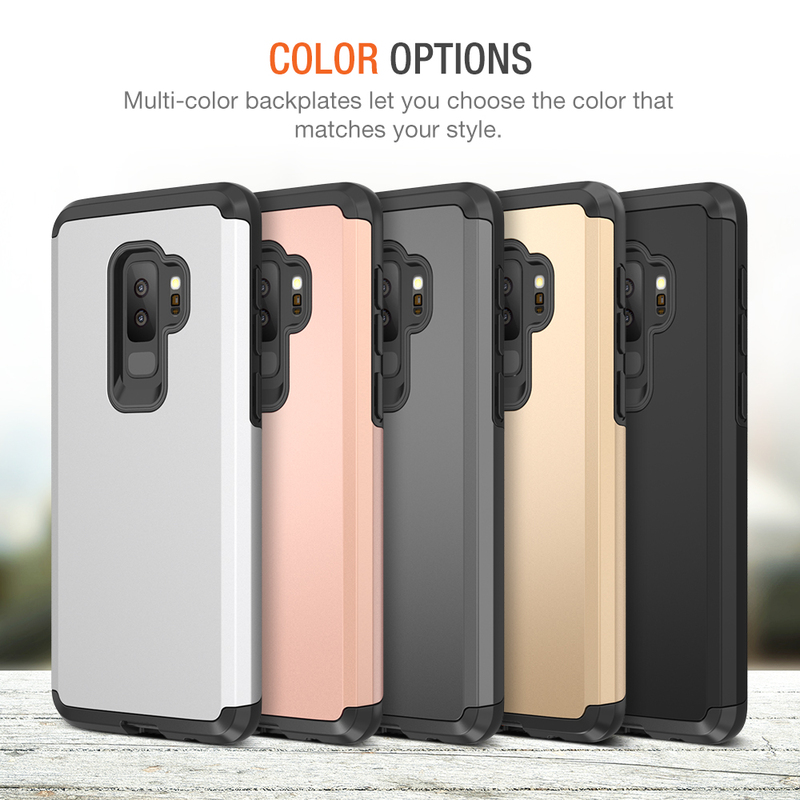 Categories: Galaxy S9, Slim Cases. 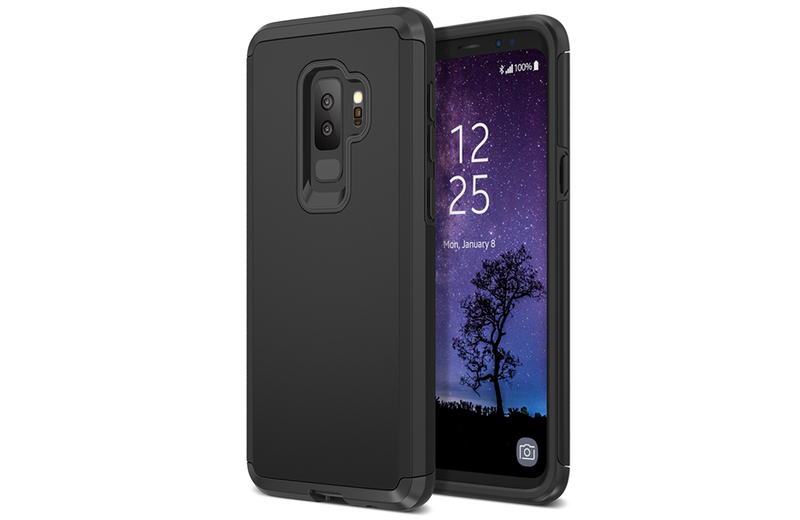 Tags: Galaxy S9 / S9 Plus Protanium Series, Protanium Series, Slim Cases. 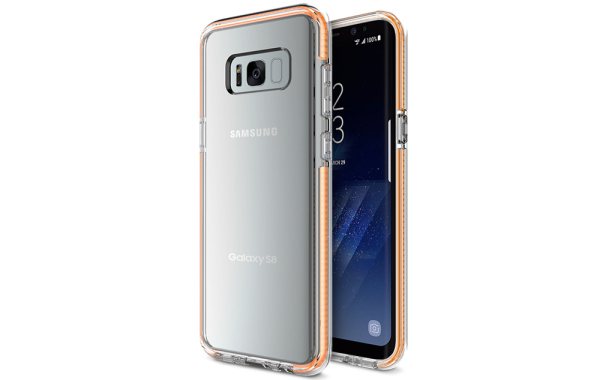 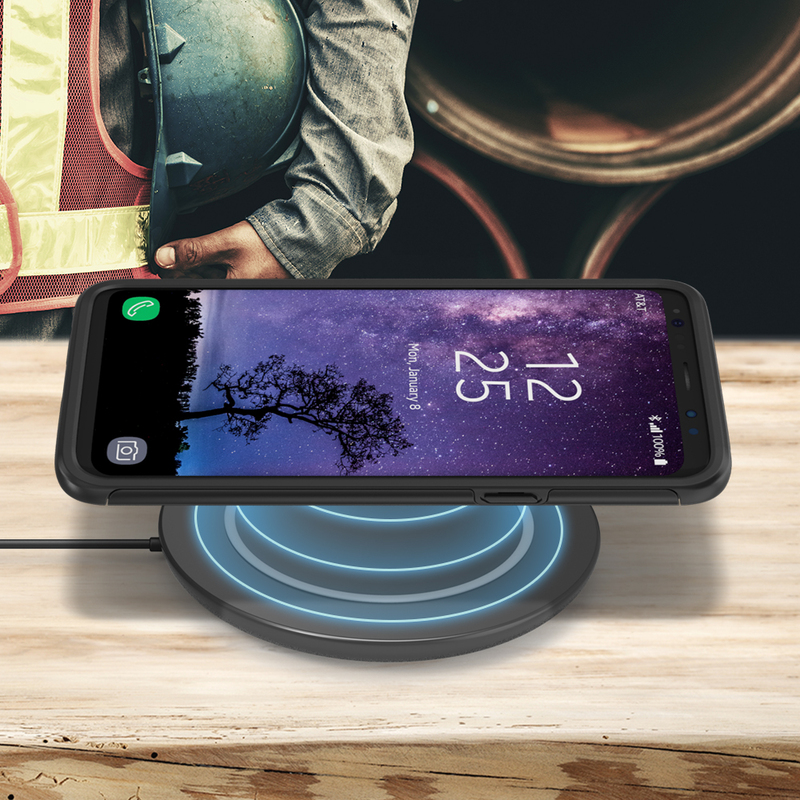 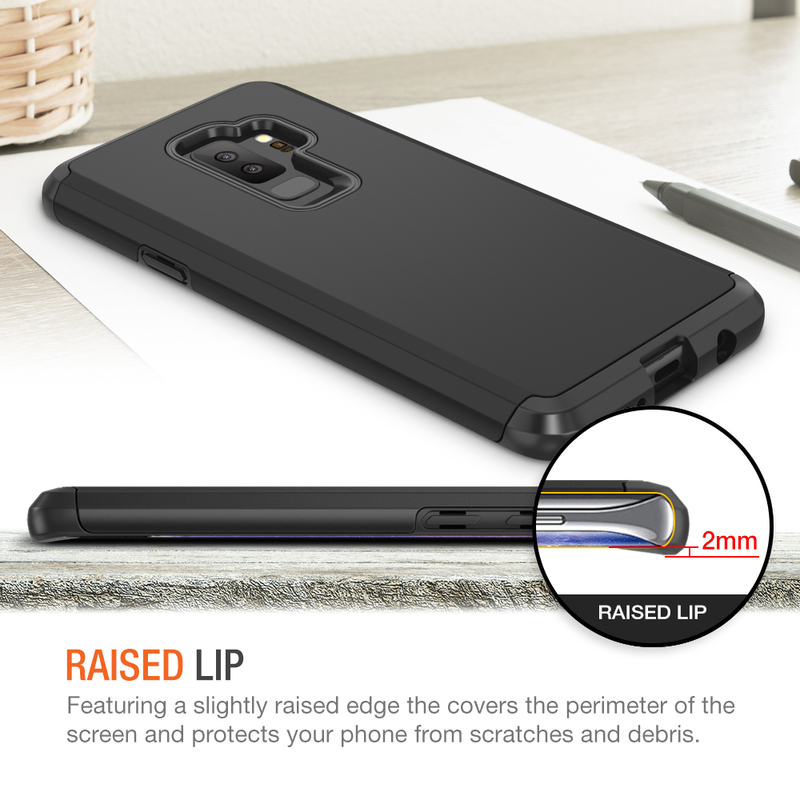 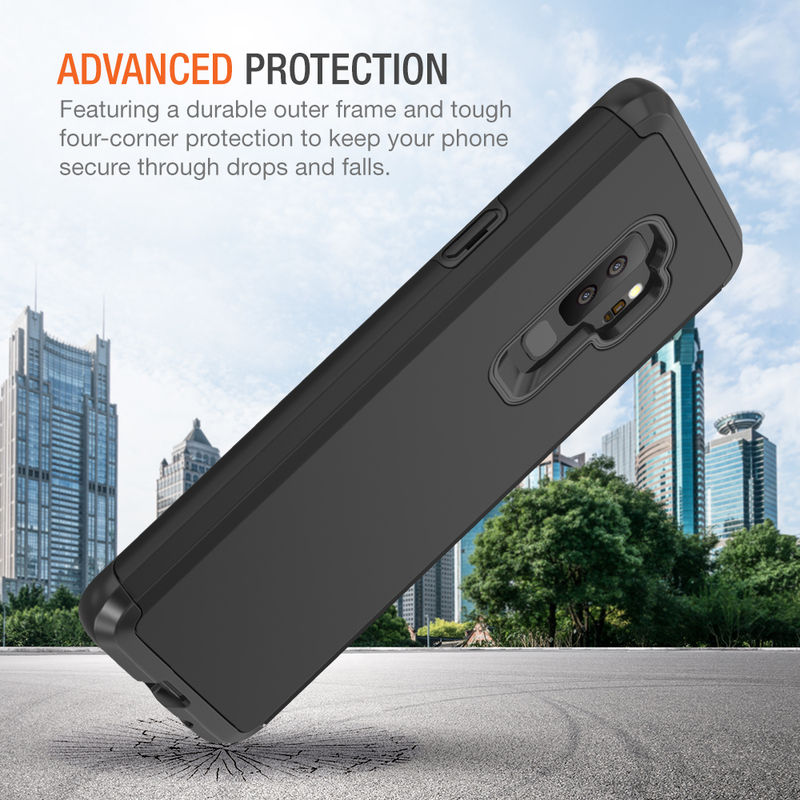 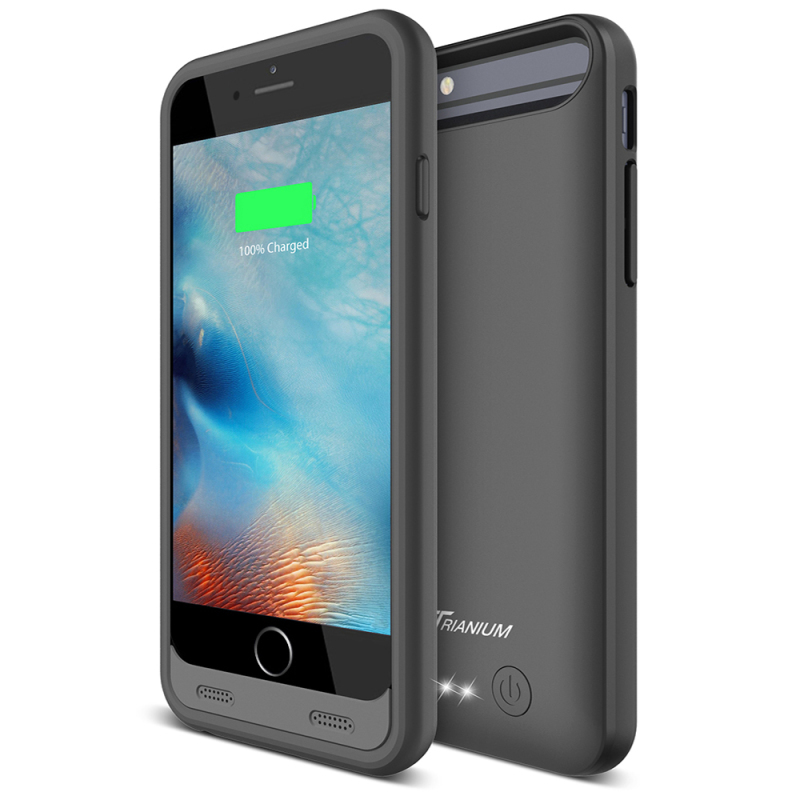 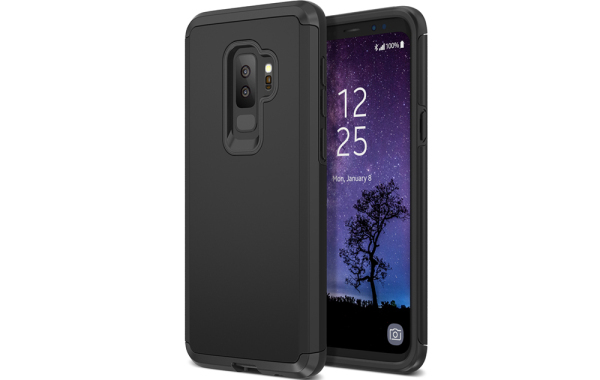 The Trianium Protanium Series Case for Galaxy S9 provides your device the optimum defense that it needs without the extra bulk. 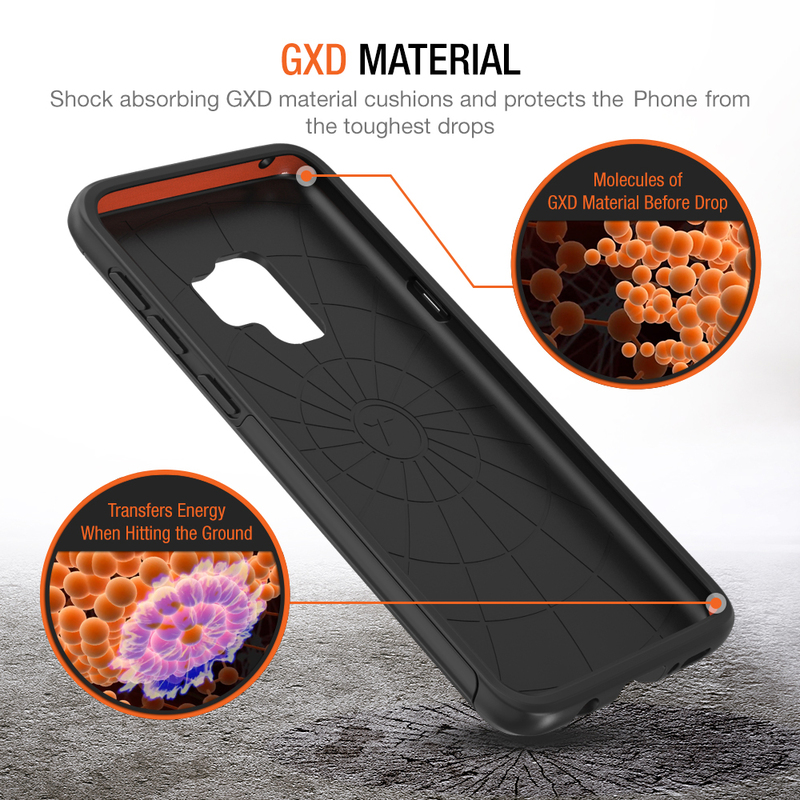 Its reinforced body is made up of a shock absorbing GXD impact gel interior, a flexible premium TPU layer, and a tough polycarbonate back-plate for tough drops, scratches, and bumps. 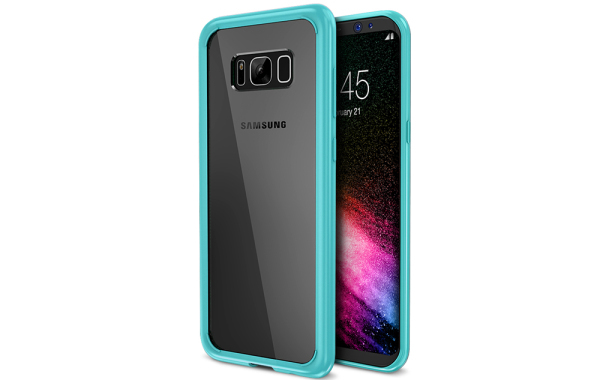 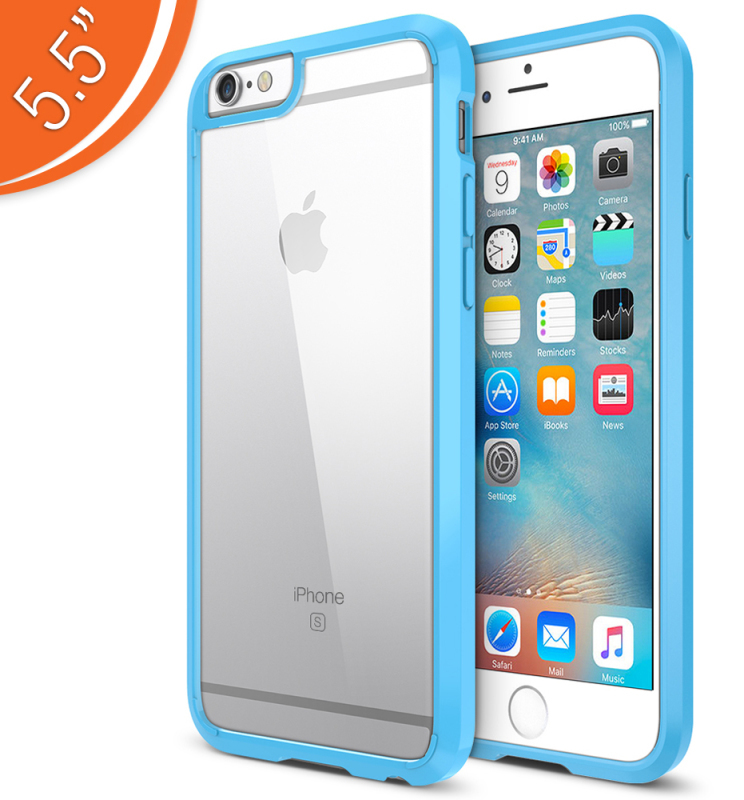 Stylish design with swappable back-plates so you can choose one that best fits your personal style.